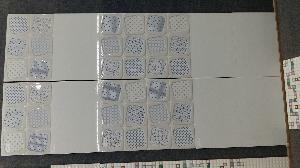 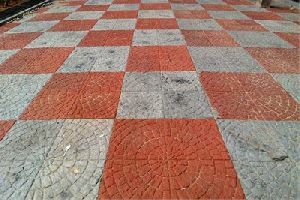 Function : sidewalks, road surfaces, patios, courtyards, etc. 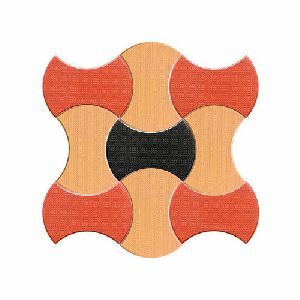 Color : Carbon black/multicolour n copper. 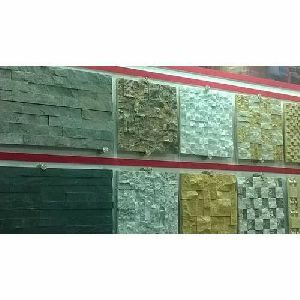 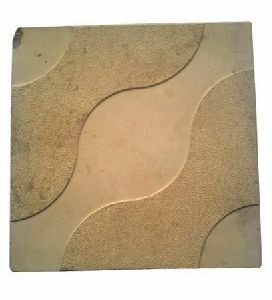 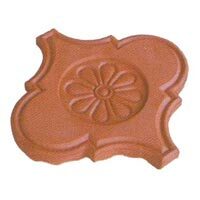 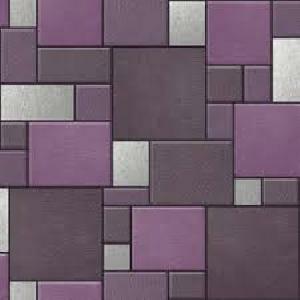 Zeal Pavers & Tiles Designer Tiles, the most sought after tiles for elegance that enhances the aesthetic value of living quarters and commercial arcades. 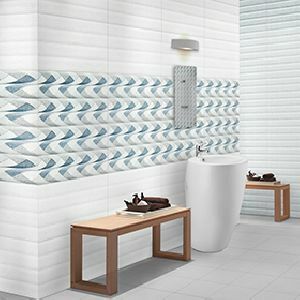 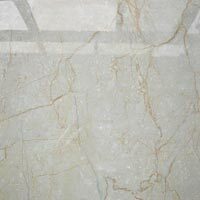 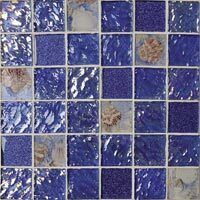 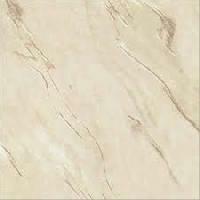 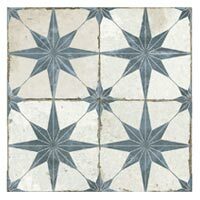 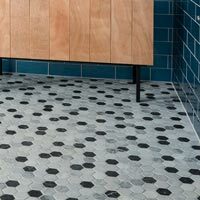 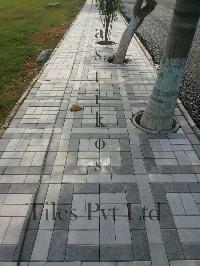 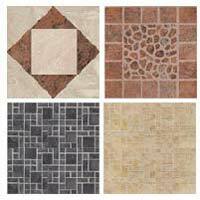 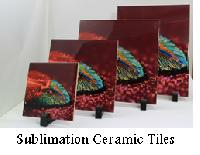 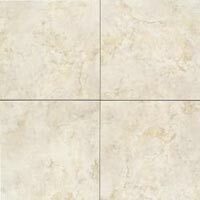 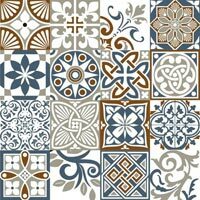 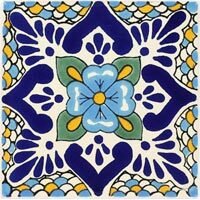 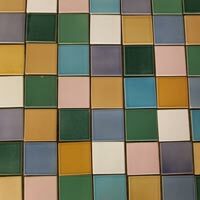 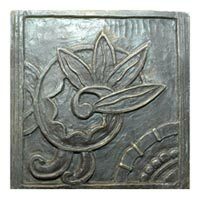 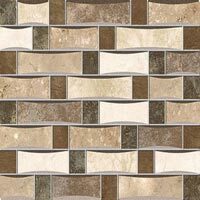 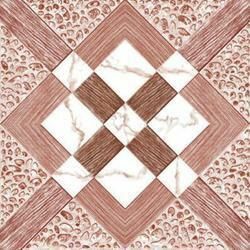 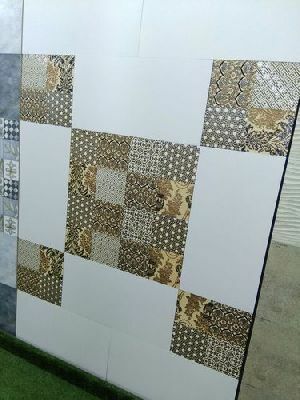 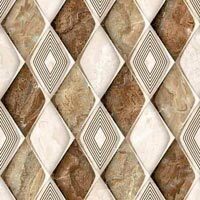 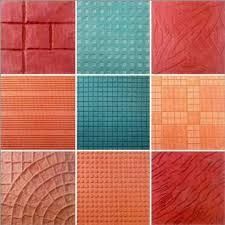 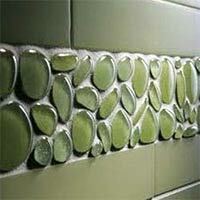 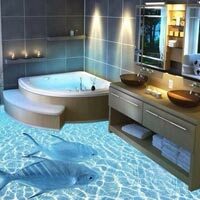 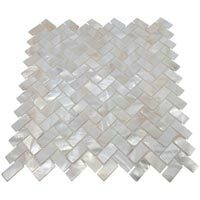 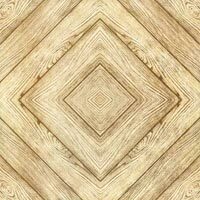 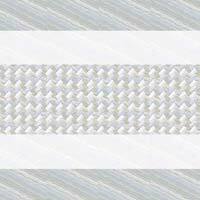 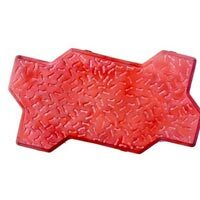 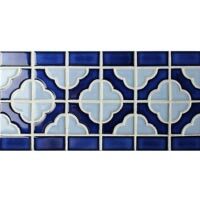 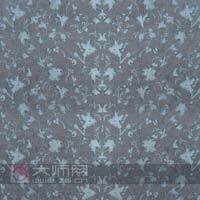 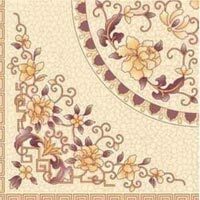 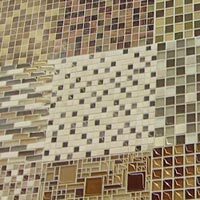 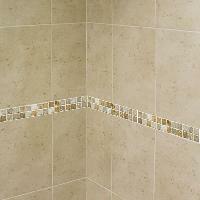 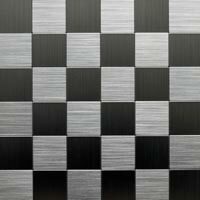 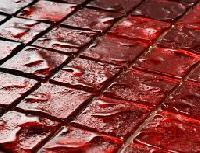 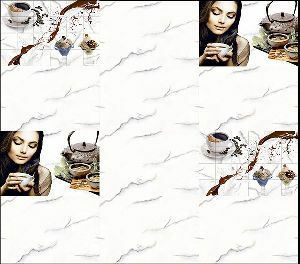 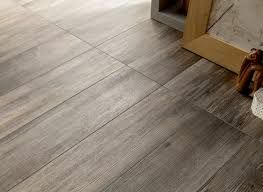 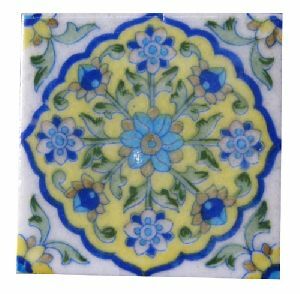 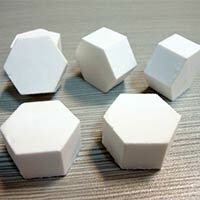 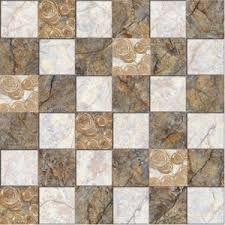 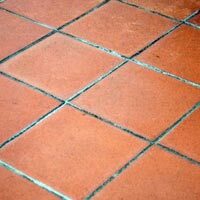 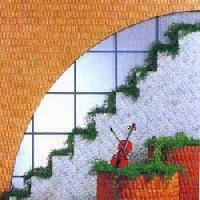 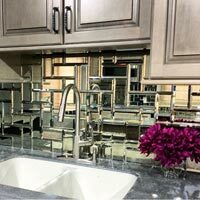 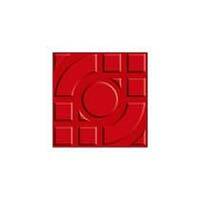 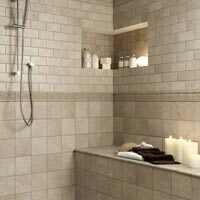 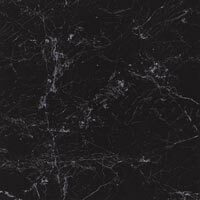 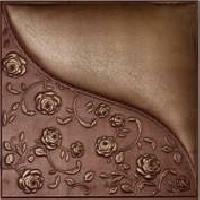 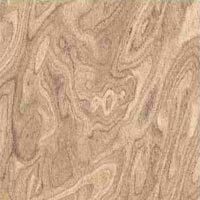 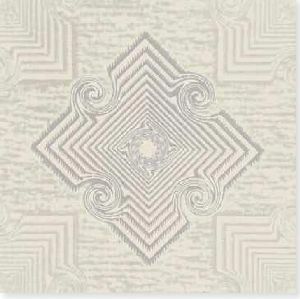 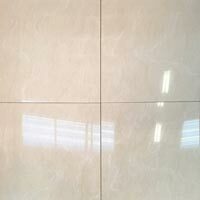 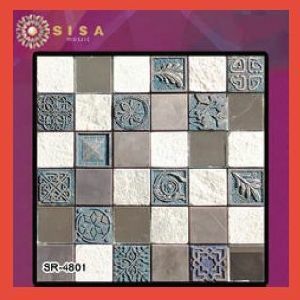 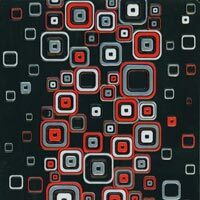 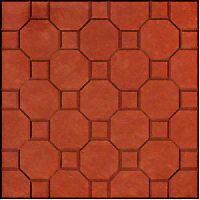 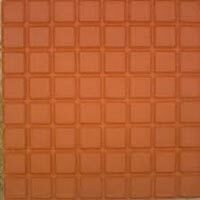 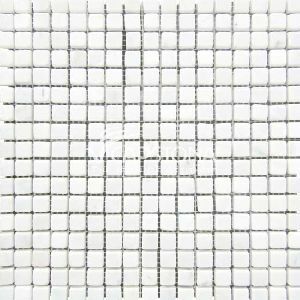 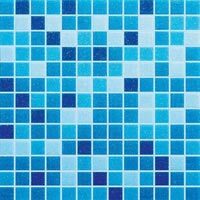 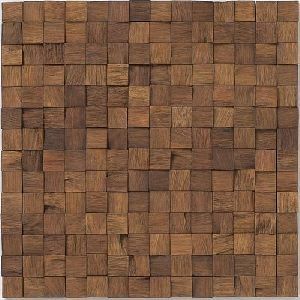 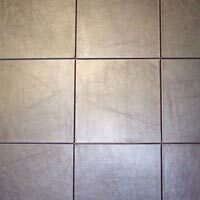 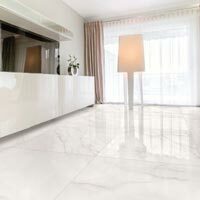 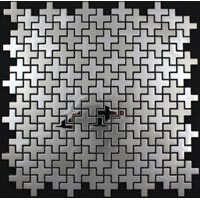 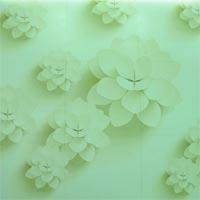 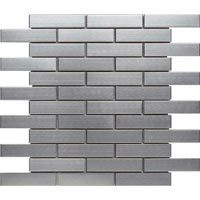 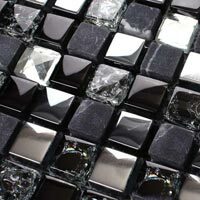 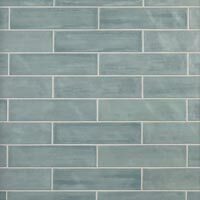 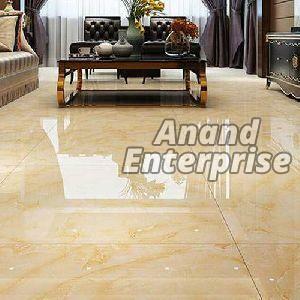 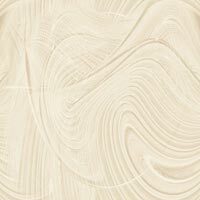 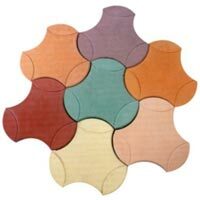 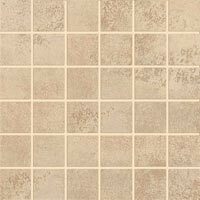 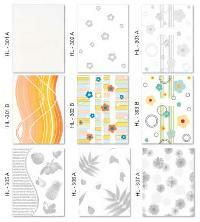 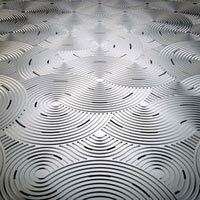 Purchasers can get in touch with us all year round for acquiring superior-grade Designer Tiles at competitive prices. 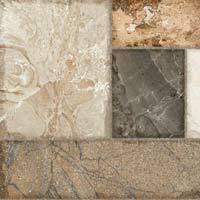 We make sure that our payment procedures are protected and simple to use. 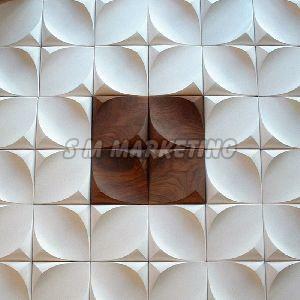 Also, we facilitate our clients with methods like payment gateway, electronic funds transfer and various others.